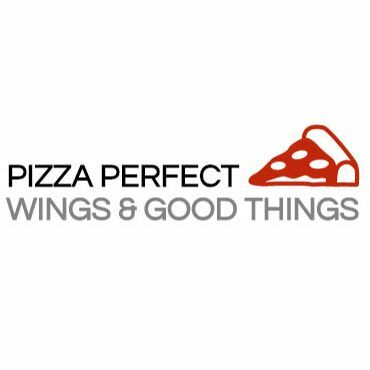 Pizza Perfect Wings & Good Things offers all day breakfast, subs + sandwiches, chicken wings, pizza, salads, home made soups, Burgers + fries, Poutines for eat-in or take-out. no deliveries. We hope to see you soon!